Most of the parts in your car engine come from a CNC machine. Medical devices, your kitchen cabinets — CNC machine. Your computer case, your iPhone earbuds — well, no. But the mold that created them — CNC machine. The growth of these machines represents the biggest change in manufacturing over the last 20 years. The people who run them are factory workers. But they also have to be computer programmers. And they are in high demand. Marketplace on American Public Media /National Public Radio Closed with a story on the importance of CNC machining last night. 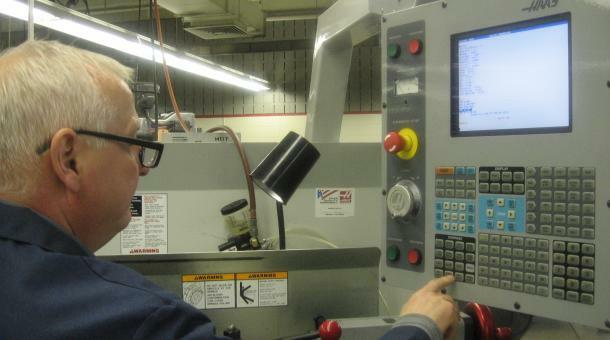 Bottom line : Skilled operators of CNC machine tools are in high demand. High enough demand to make the national financial news on NPR. 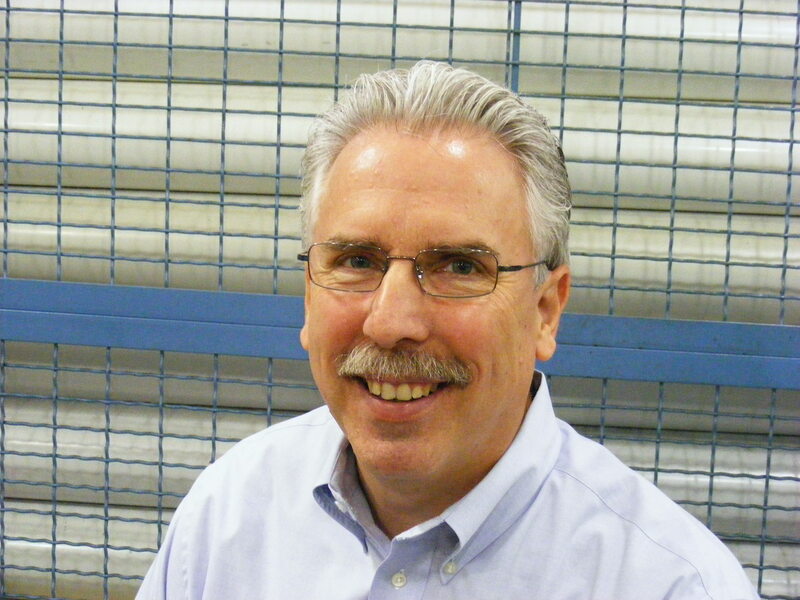 Tip of the hat to Peter Zelinski at Modern Machine Shop magazine, for effectively describing and communicating the opportunity of CNC machine technology for our workforce. Modern Machine Shop is the Flagship publication of Gardner Publications, who co-produce Production Machining Magazine with PMPA. This entry was posted on Tuesday, March 20th, 2012 at 12:47 pm and is filed under Break Room, Engineering, Front Office, Shop Floor. You can follow any responses to this entry through the RSS 2.0 feed. You can leave a response, or trackback from your own site. Agreed, with machines we create machines…CNC is the advanced Hammer and chisel of today. In the automotive industry CNC Machining is very important. This is a very helpful post. Thanks for the information you provided. It would be great if got more post like this. Great post, thanks for sharing such useful content. The project was to build a “single axis” drawing machine in one night. This machine uses two independently controlled carriages on a single piece of MakerSlide rail to control a pen at the tip of two linkages.